Whether you’re experiencing the rich culinary traditions of Poland for the first time, or reconnecting with your Polish heritage, Poland Culinary Vacations can offer you a truly unique adventure. We’ll introduce you to the traditional roots of Polish cooking as well as the outstanding cuisine of modern Polish chefs. Polish food has always been firmly focused on natural ingredients, local produce, and solid home-cooking. 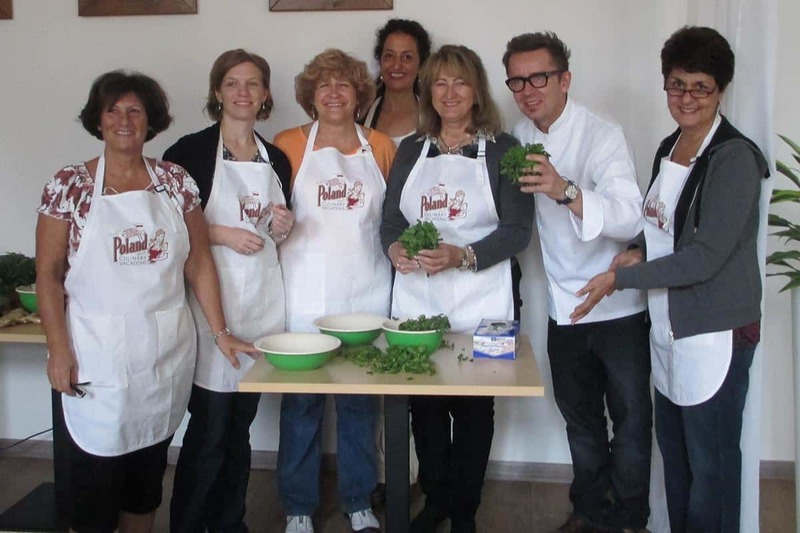 You’ll sample tasty culinary delights, find out about regional specialties, and get some great recipes, all while in the company of the warm, generous, and welcoming people of Poland. 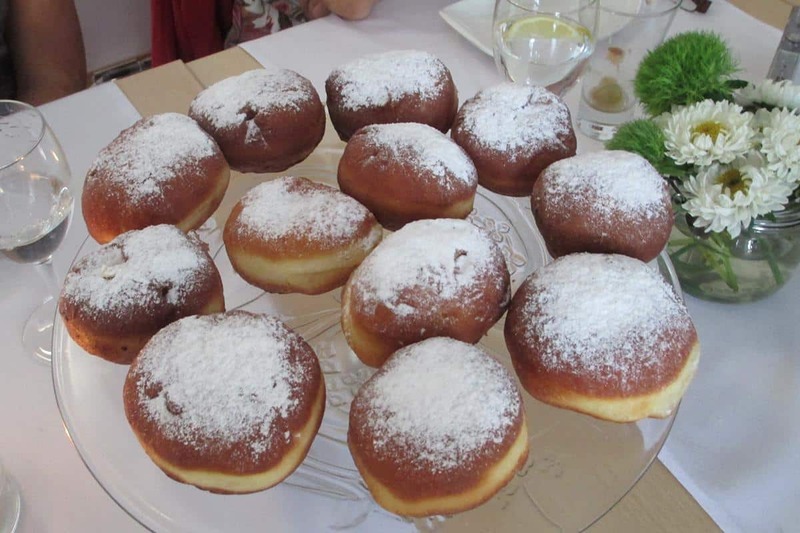 Because of our personal connections to various communities in Poland, we’re aware of food and folklore festivals happening throughout the season. Many of our trips include stops to enjoy these special aspects of Polish life. Wherever we go, the local farmers, bakers, meat shop owners, and chefs are eager to share their way of life with us. 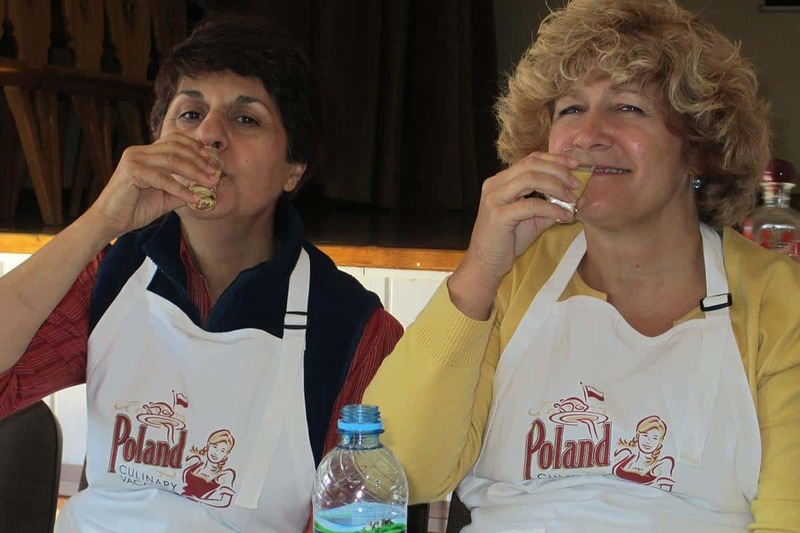 With Poland Culinary Vacations, you’ll travel in the company of a small group of English-speaking, food-loving people from all over the world. 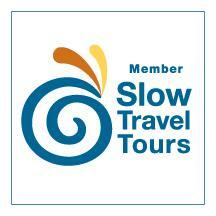 And, thanks to our slow-vacation approach, whether you are traveling solo or with your own group of friends, you’ll have time to truly get to know your companions. Our trips, created in collaboration with local people, are sure to indulge and inspire your palate, and feed your soul. 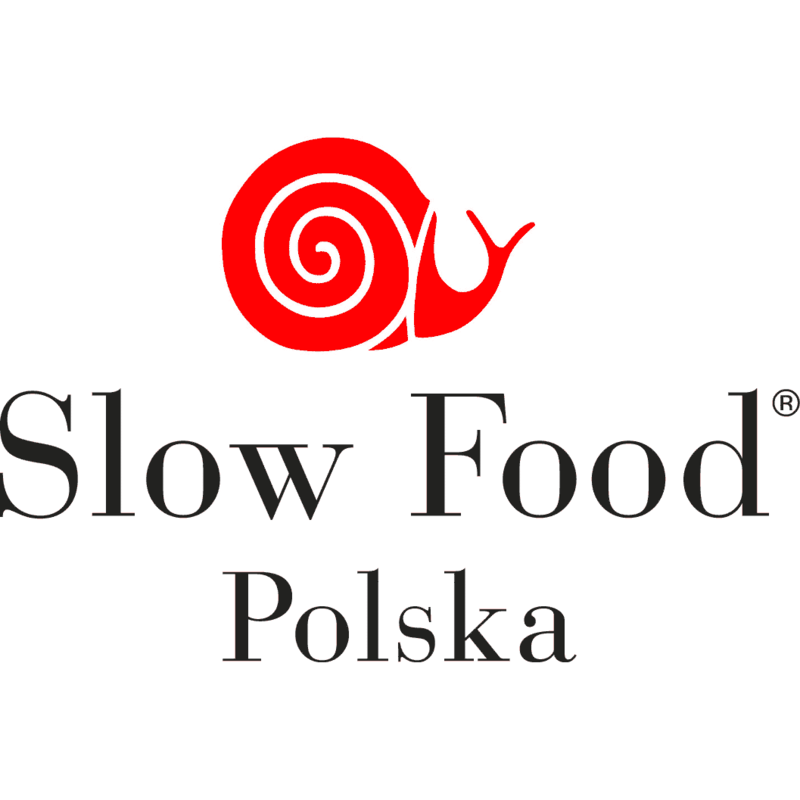 International recognition of the exceptional Polish cuisine is growing, and we hope you will become a part of this “delicious” trend by joining us for a unique culinary adventure.